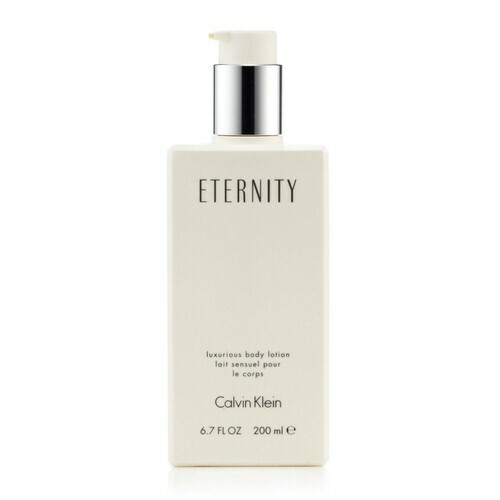 Eternity by Calvin Klein 6.7 oz / 200 ml luxurious body cream for women. 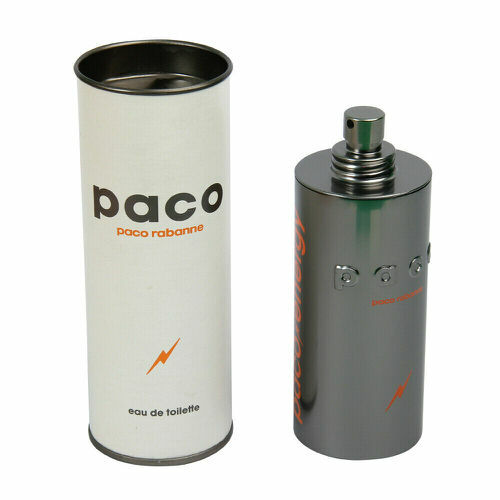 A romantic, floral scent that breathes with the subtle aroma of a spring garden. Both classic and contemporary, it echoes timeless quality and modern style. Notify me when "Eternity by Calvin Klein 6.7 oz luxurious body cream" is re-stocked.